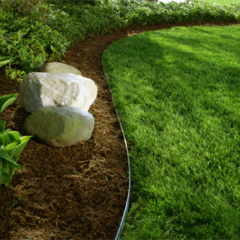 Landscape Edging - Greely Sand & Gravel Inc.
Landscape Edging is ideal for bending and shaping to create flower bed borders to help restrict grass from growing in to your flower beds. 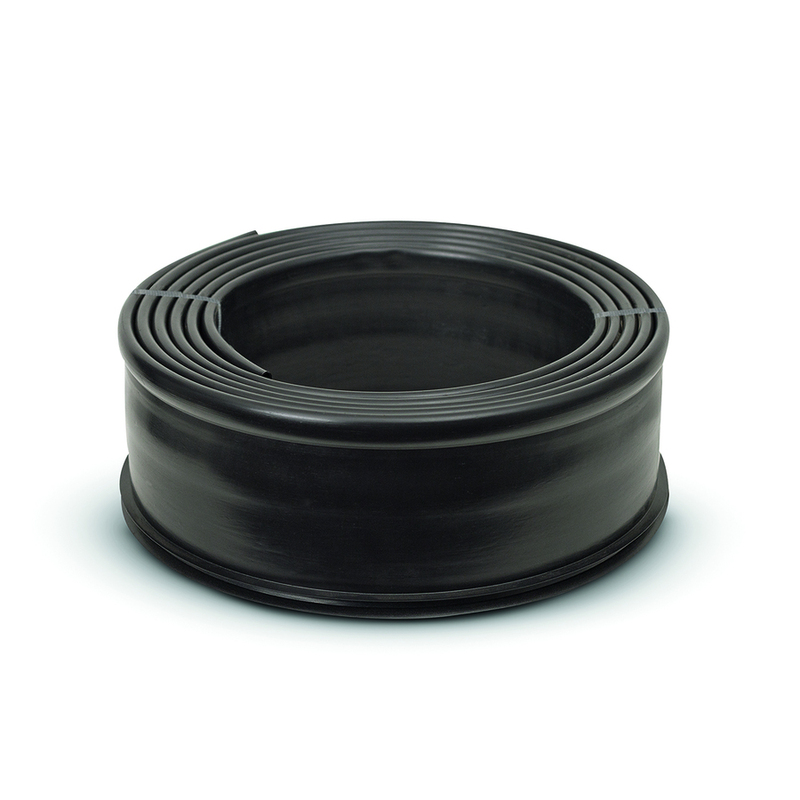 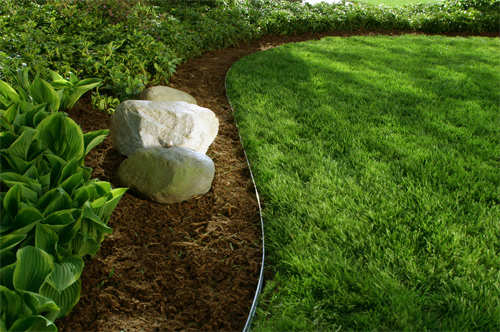 Landscape Edging is made from UV-treated polyethylene, has three ribs and a ¼” tube. 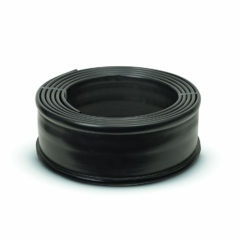 It includes one connector.